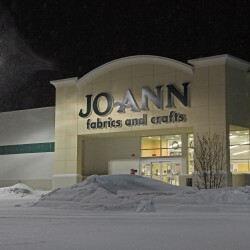 Jo-Ann Fabric and Craft Stores was founded in 1943 as a single retail store. Today, Jo-Ann is the nation’s leading fabric and craft specialty retailer. 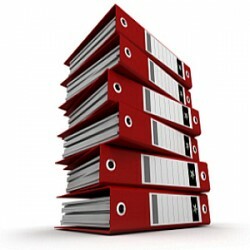 The company retail stores (operating as Jo-Ann Fabrics and Crafts stores) and website (www.joann.com) feature a variety of competitively priced merchandise used in sewing, crafting and home decorating projects, including fabric, notions, crafts, frames, paper crafting supplies, artificial floral, finished seasonal and home decor items. As of December 10, 2014, Jo-Ann Fabric and Craft Stores operates approximately 850 stores in 49 states. Google Alert - "Jo Ann Fabric"